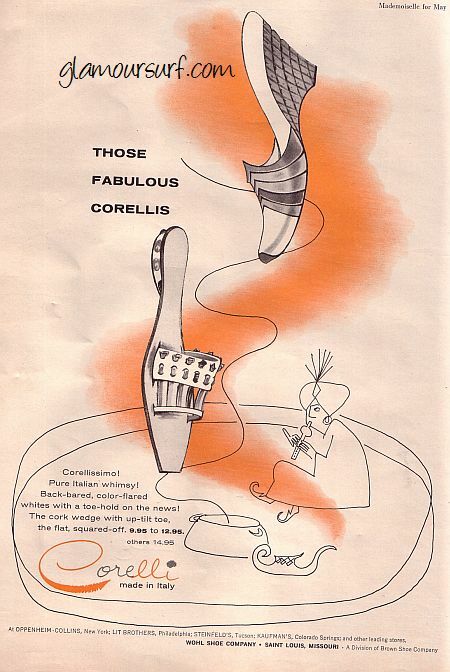 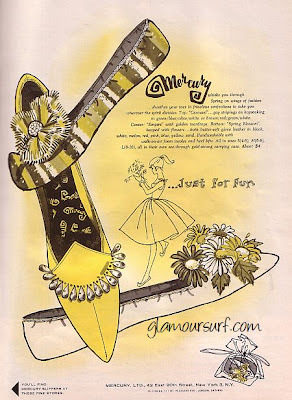 Ads for shoes from 1959. 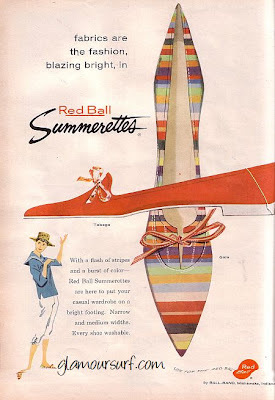 I particularly love the Red Ball ad with the striped flats. Wouldn't they look sweet paired with a vintage swimsuit on the beach?